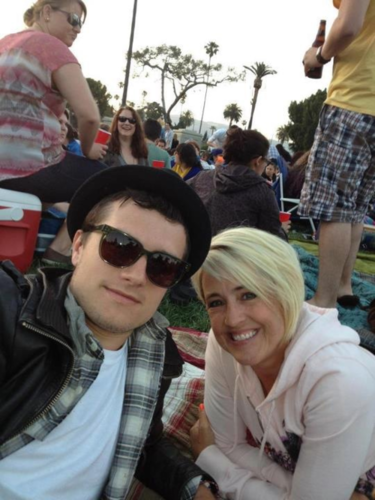 Josh and his mom. . Wallpaper and background images in the josh hutcherson club tagged: josh hutcherson photo. 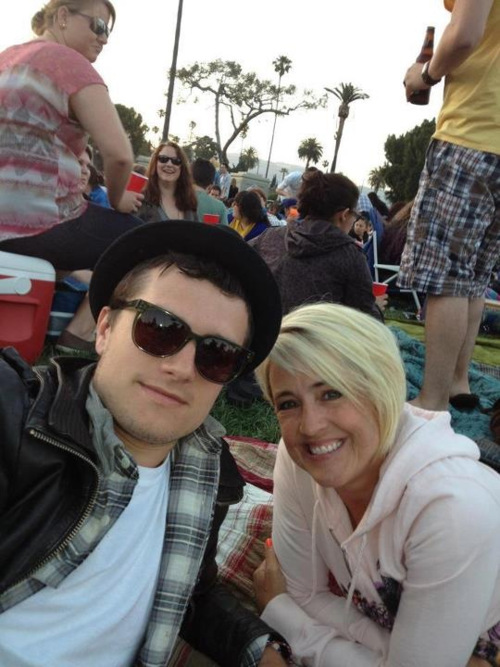 This josh hutcherson photo contains kacamata hitam, nuansa, and warna.